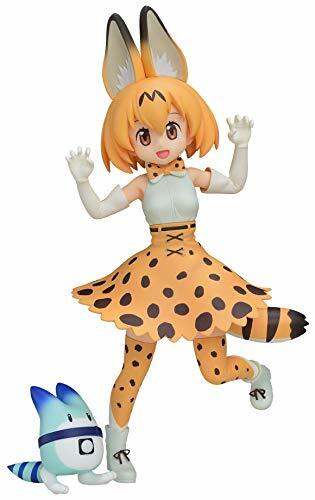 Serval is the main character from the popular anime series Kemono Friends. This premium figure is approximately 20 cm height. Lucky Beast is also included to display by her side! Officially licensed merchandise from Japan.